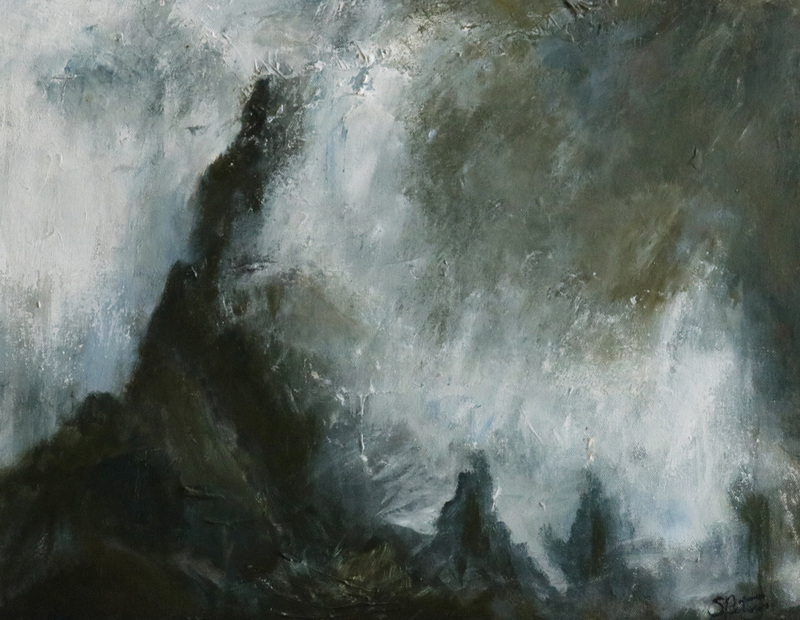 New collection of paintings and drawings that are inspired by stormy intense weather. 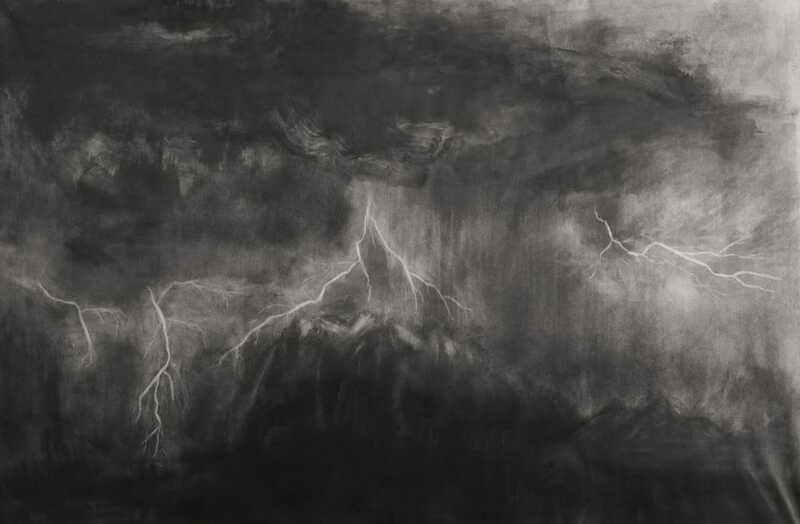 From your average thunder storm to spring's expected tornado season and late summer's hurricane season, to the unexpected natural disaster... Storms have had no trouble finding a way to inspire artists for centuries. This is collection is currently in the works and is inspired by all that creates those dark clouds in the sky that we find so beautiful and so terrifying. Twister. Acrylic on canvas. 12x9"
Exist in the clouds. Acrylic. 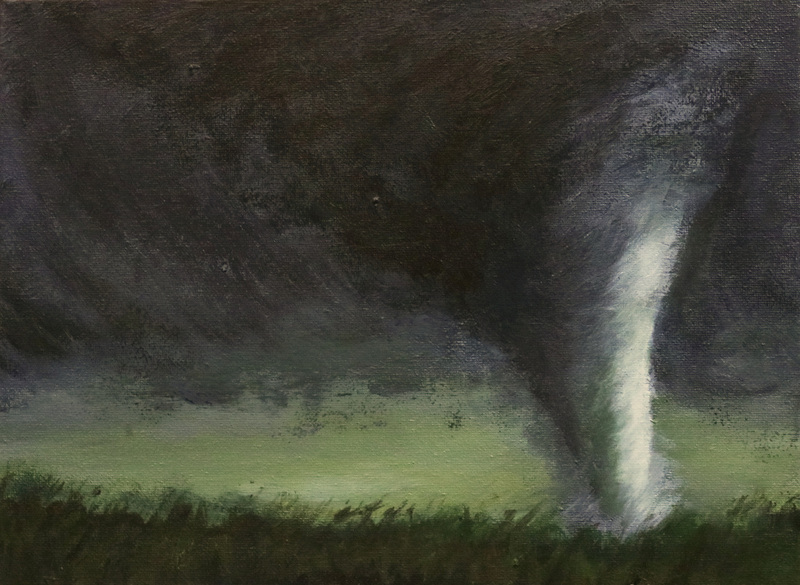 18x14"
Tornado spin. Graphite powder. 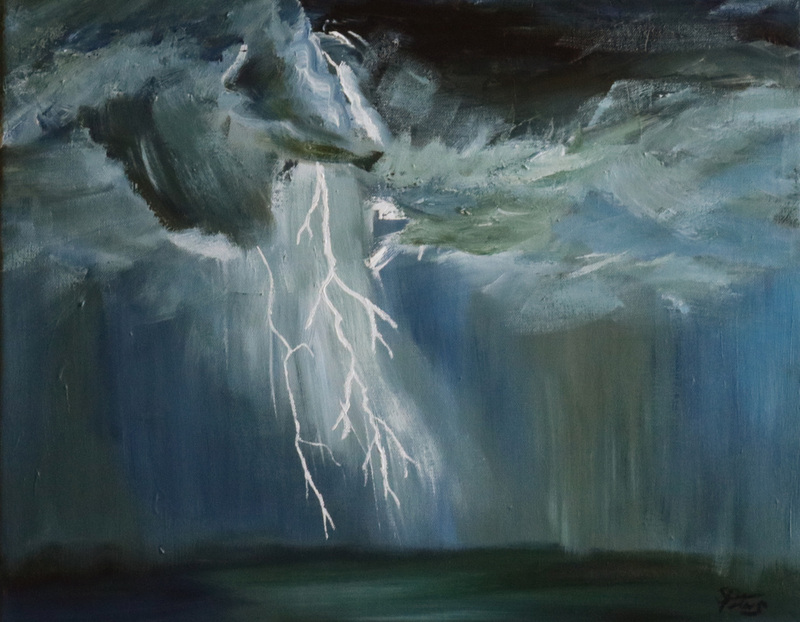 7x5"
Lightning Storm. 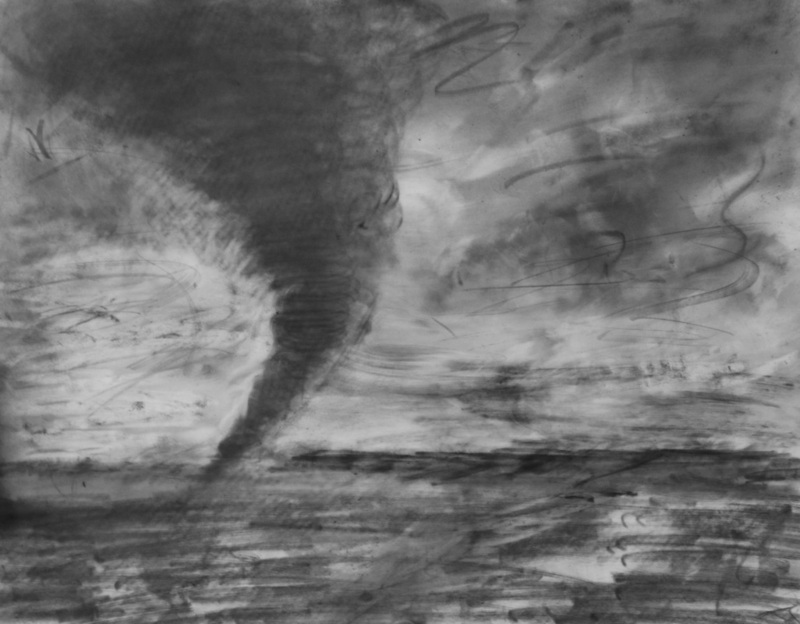 Graphite Powder on paper. 36x24"